You probably know that Charlotte Olympia is one of my favourite shoe designer. 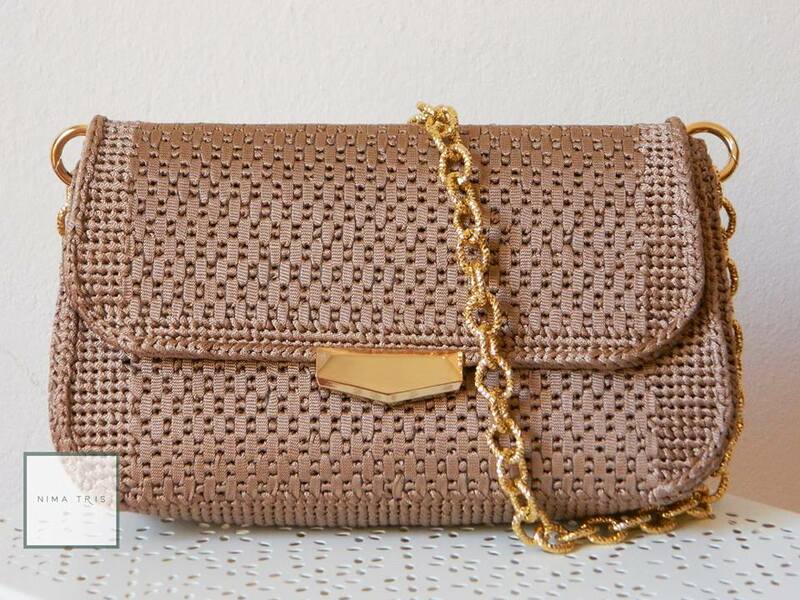 Every pair is outstanding and every season I am surprised of the new collections. The same happened with the cosmic collection of flats that has twelve different designs depending on the zodiac sign you belong to. 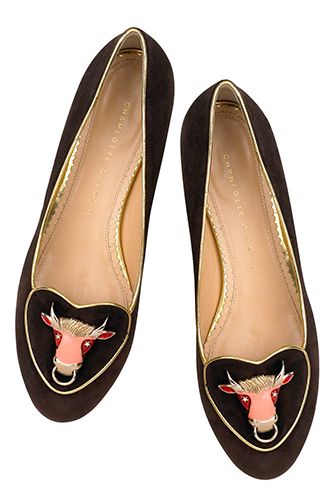 I am a taurus so the flats that matches to me are those brown ones. 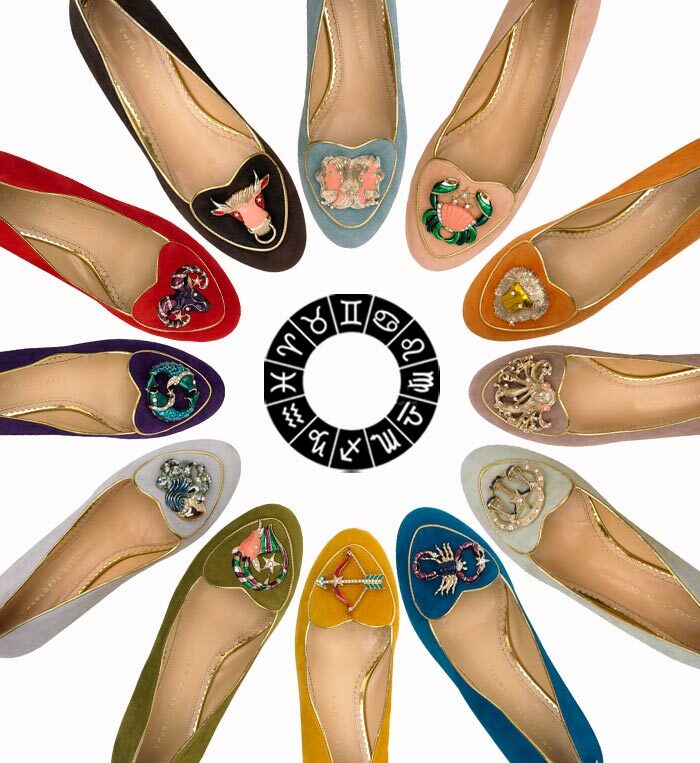 Would you buy those customized Charlotte Olympia flats? *__* love them, so cute! I saw these a while back and I have been so in love with them ever since. I'm an aries, but I think I like the virgo pair the best! Ces ballerines sont vraiment très jolies!! !Les vertes et les jaunes sont mes prefere dans cette select' !! 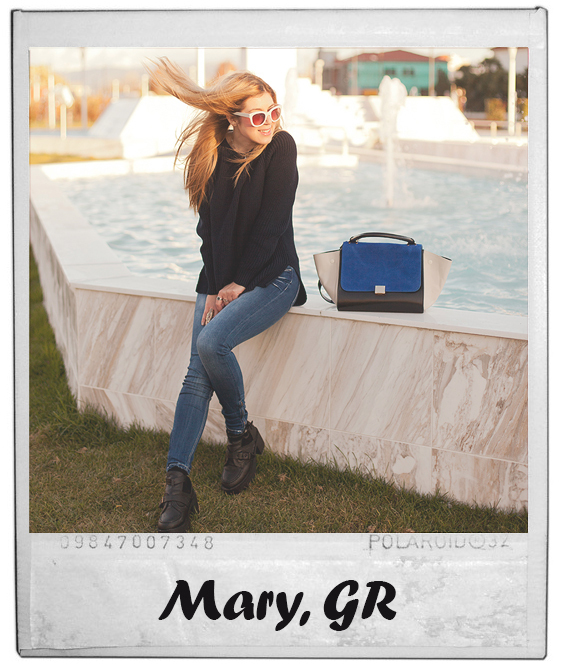 Hi Mary, love Charlotte Olympia's creations and this collection is really great! I'm virgo it's really amazing what you wrote about. Love these shoes, so chic and still funny! Όμορφα όλα!!! Τα παστελ ειδικά θα τα φορούσα όλα!! !